SCHOLARLY SHAKE—Cardinal Edwin F. O’Brien, a graduate of St. Mary’s High School in Katonah, is congratulated by Father Mark Vaillancourt, president and principal of John F. Kennedy Catholic High School in Somers, at the Pontifical North American College in Rome after the consistory. John F. Kennedy Catholic High School in Somers is proud to call both of the U.S. cardinals elevated at the consistory their own. 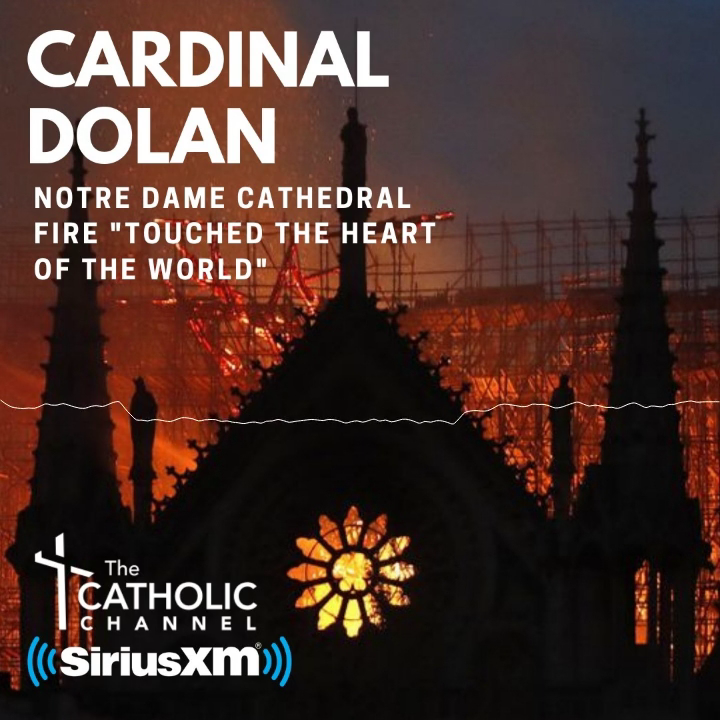 Along with Cardinal Dolan, Cardinal Edwin O’Brien, a Bronx native, was elevated to the College of Cardinals. Formerly St. Mary’s High School, located in Katonah, John F. Kennedy Catholic High School in Somers opened its doors in September 1967. Kennedy’s commons is named in Cardinal O’Brien’s honor. Father Mark Vaillancourt, president and principal of Kennedy Catholic, was one of the many New York pilgrims to travel to Rome to witness the consistory. The school will honor Cardinal Dolan at its President’s Dinner on Thursday, May 24, at Monteverde at Oldstone in Cortlandt Manor. Information: (914) 232-5061.